Our Favorite Kidtopia Programs to Get You Outside! 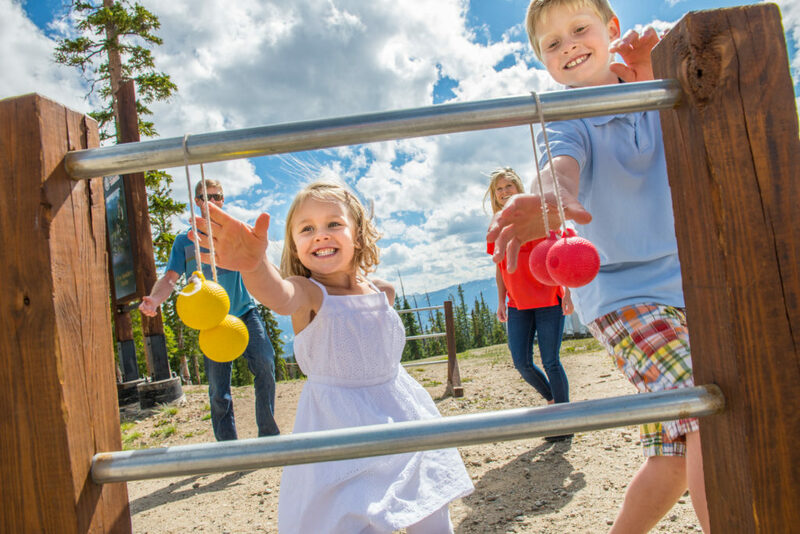 Fluffy white clouds dotting bluebird skies, bright sunshine warming a gentle breeze, green grass and wildflowers blooming – its summertime at Keystone Resort and Kidtopia is heading outside! We’re hosting some of our daily programs outdoors and around different parts of the Resort. We want to share with you a few of our favorite ways to enjoy the great outdoors with Kidtopia. 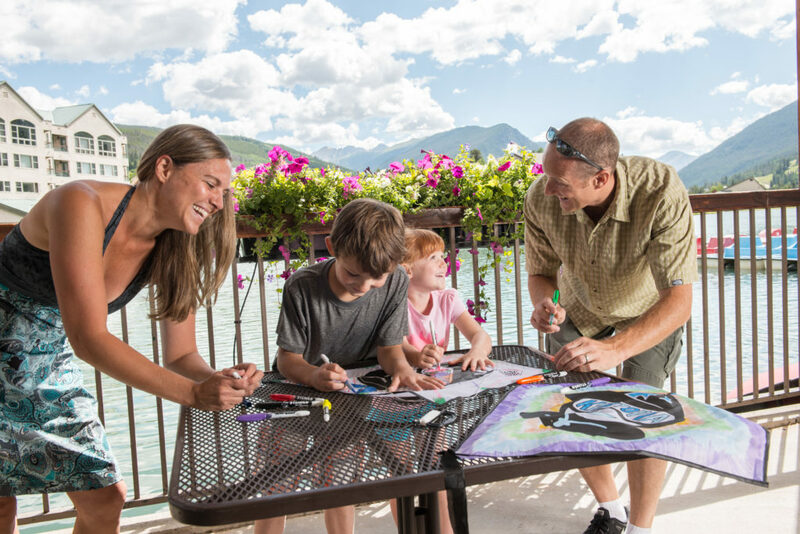 Whether we’re experimenting on the Snake River, or riding ponies at the Keystone Stables, Kidtopia is out exploring nature and soaking up summertime! On Monday afternoons, we abandon our coloring books for kite wings in our interactive kite building and decorating workshop. We provide the kites, decorating supplies, and step-by-step tutorials to build, color, and fly your own Kidtopia kite. Enjoy the scenery of Keystone Lake as you build and decorate, then head out to Decatur Field for kite flying fun. It is a picturesque way to spend an afternoon in the high country. To learn more about this program, click here! Classic gym games paired with a little friendly competition means a whole lot of fun! Field Day Fun will have you moving and shaking in the summer sun with sack races, 3-legged runs, tug-o-wars, and more. We host the Field Day Fun activities on the large lawn adjacent to the Keystone Spa, so there is plenty of room for sprints and somersaults! Get up close to nature with the help of the Keystone Science School. This hands-on program explores the natural environment right in our backyard – the banks of the Snake River in River Run Village. 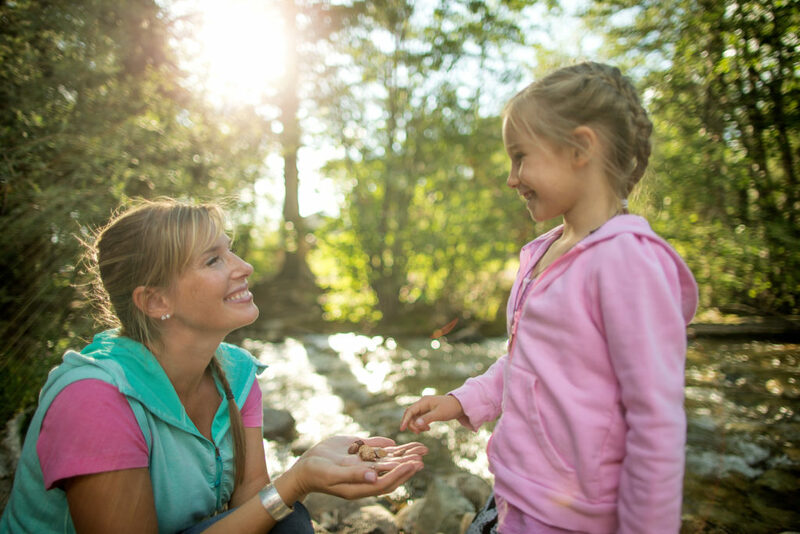 Nature is at your fingertips as you search for water bugs, perform fun tests on river water, and learn about different Summit County water habitats. You can’t get much more outside than when you’re standing on the top of a mountain! 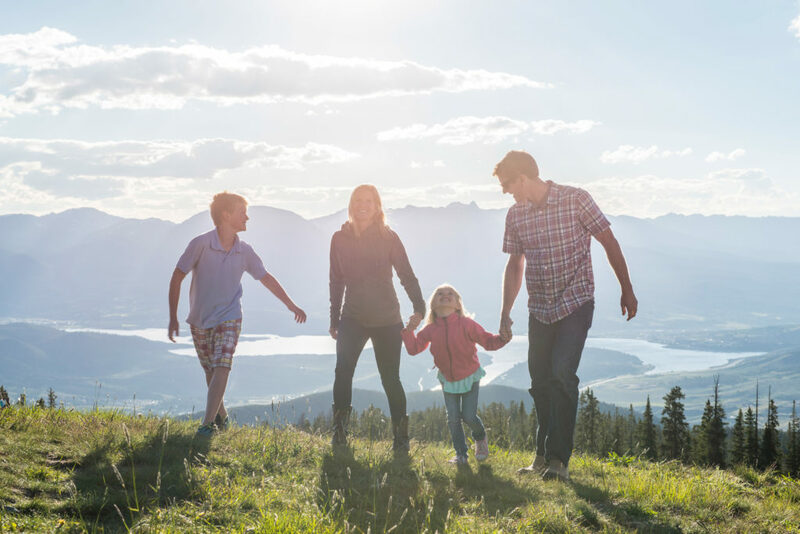 Mountaintop History Walk incorporates a walking tour of Dercum Mountain’s summit with riveting tales of Native Americans, gold and silver mining, and the resort’s origins. Find out how the mountain’s ski trails got their names while enjoying the spectacular panoramic views. History buffs and nature-lovers alike will enjoy this adventure through time!